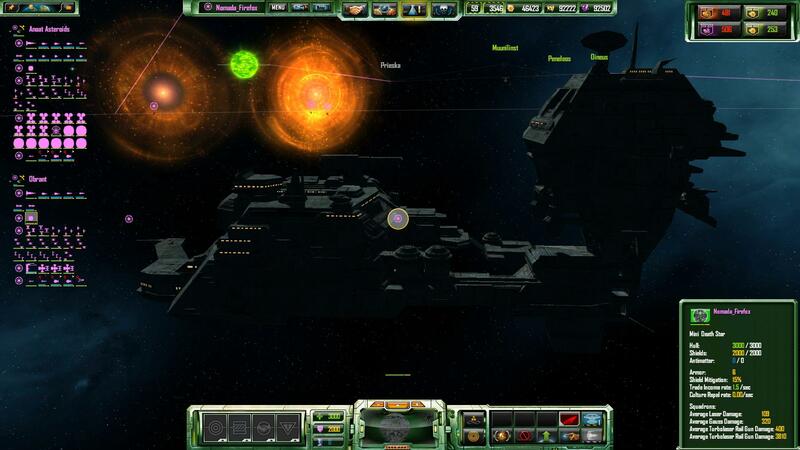 This will be my version from the Star Wars Empire at War Forces of Corruption Alliance mods for the game Sins of a Solar Empire Rebellion. 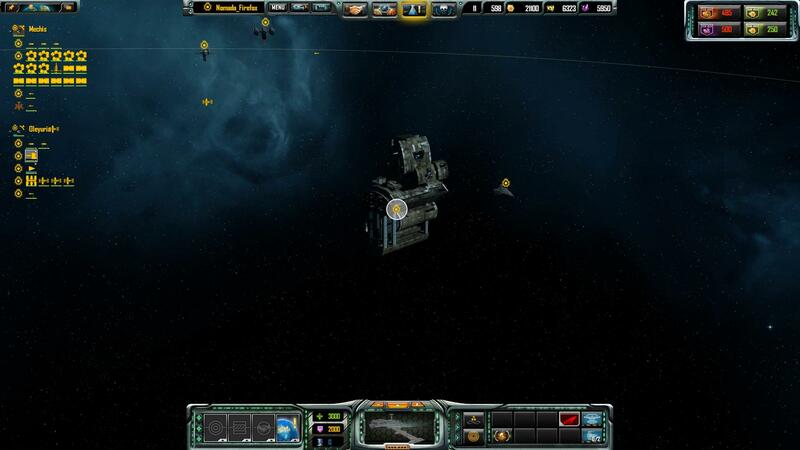 The mod will add most of the space units from my other mods and probably more from other era. 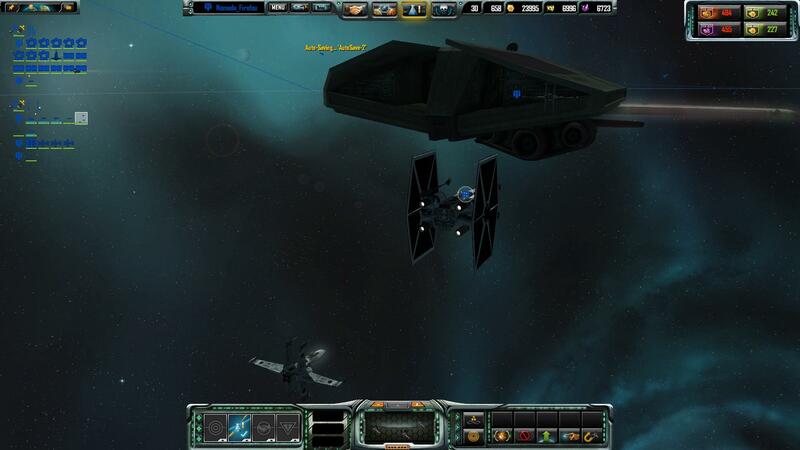 This mod will be release to the public by stages, the first stage will add the Empire and Rebel Alliance. Next stages will add the rest. If you want know about the credits and what you will see, you can check the readme.txt from my las FOC mod. Because the SOASE mod is at development, I have not compiled a list from units and credits about it. This was my first question about SOASE at this forum. I have saved it because perhaps you found it interesting. Hi, I was trying add a new model to the game following the iron clad documentation about it and when I was picking the texture_proyection1 for the tangent, I received this message from the program. I´m not very familiarized with the program because I have edited most of models from my mod with 3Dmax 8. At this case, I exported at 3dmax to obj a model with its own uv and I wanted add all the rest of the stuff at softimage. I have got a change of mind, I go to upload the mod because perhaps the problem is from me. Who knows, perhaps the LAA is not working. Live is strange. I have uploaded at my site http://firefoxccmods.com/ the 1.4 for the 1.85. After forget the last problems. I have started to improve a bit more some of the additional factions. The Hutts will gain some new units. Some of them are replacements for other units and others are additional units. 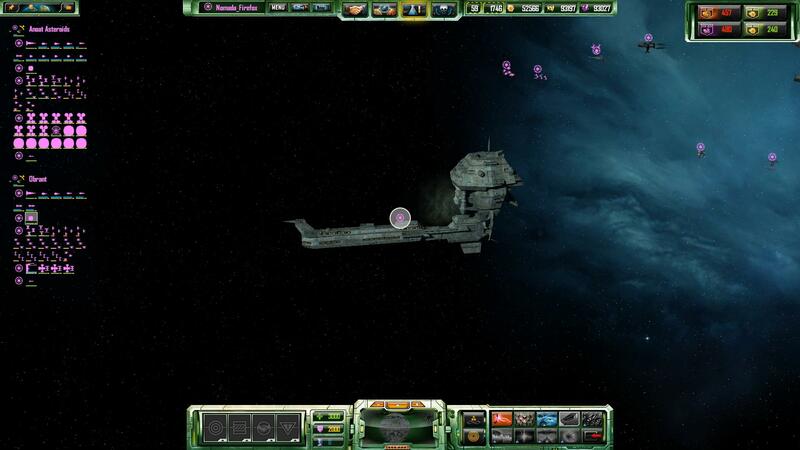 At first place the new colony ship from the Hutts. 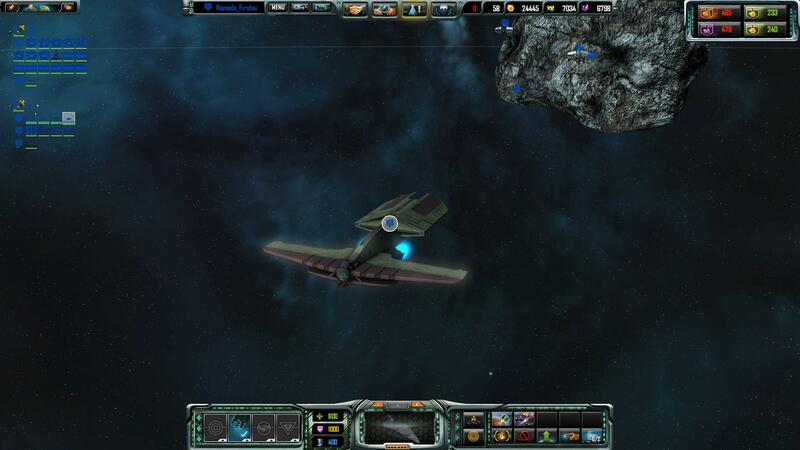 A small frigate with light weapons and the addition from a hangar bay. 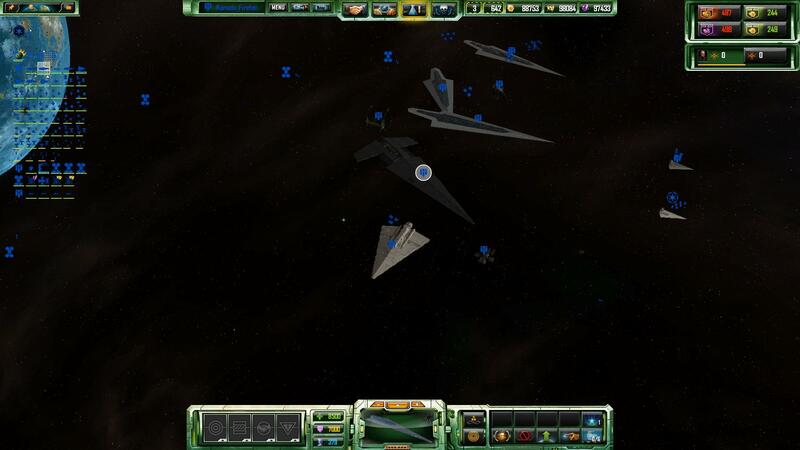 Perhaps I will add some new fighters. Another addition is the Hutt Corvette. This model has a ??? because it has some bad triangles and first I must see if I can remove them but thinking what I could make with other models, I believe how I will add this. I suppose how you recognize it as the model from Warb_Null with a new skin from Nawrocki. At FOC, this model had a animation making it larger or shorter. At SOASE there are not animations and it will look as you see always. It is not the last, I have converted other models as the Jabba Cruiser and the Hutt Cruiser. However I could not add them to the game by the moment and I have not screenshots. I will show you them tomorrow. Thanks. Probably many of you will like the next. 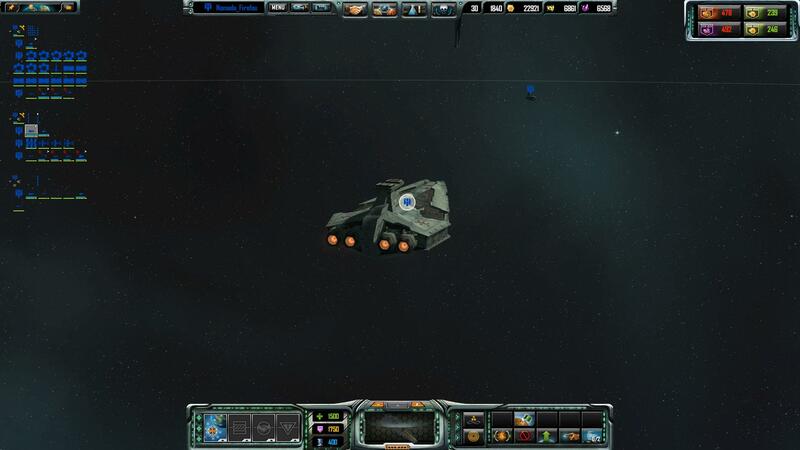 It is the biggest missing unit in the mod and I can not remember exactly because I did not add this unit at first place. I am speaking about the Jerec SSD Vegeance. A model made by Evillejedi many time ago and rigged by me with several improves in the skin made by Nawrocki. This powerful unit will be a hero from the Galactic Empire. 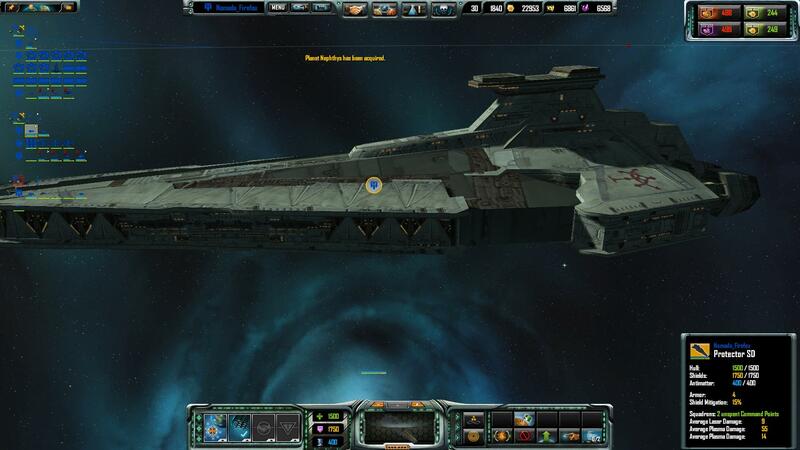 But perhaps I will add it as a capital ship for the Warlords faction. I have been playing a bit with the reflection effects from SOASE, I like it a lot. The Jabba Cruiser is other of the new ships from the Hutts. 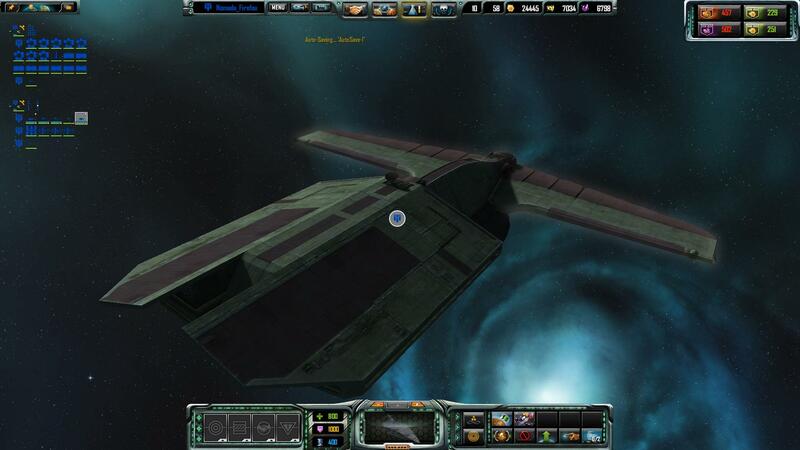 This is other of the missing units in the mod, the Hutt Cruiser, I made the model with a very good skin from Nawrocki many time ago for my other mods but never I added it at SOASE. Now the fleet is complete. This is the reason because I do not release the next version today with the fix. I am adding better engines to the models. They are not so good and customized as the engines from the Goafan mod but for the amount of models in my mod, these will be very good or a lot better than the previous. Very similar to the engines from my EAW/FOC mods. It looks as if I had left far away the problems and now the mod runs without strange crashes. I have made a lot of additional fixes because after the 1.85 there was more small mistakes with icons and text. I do not go to publish a list but I am sure how you will recognize how it looks different. About the engines by example, they are unfinished and clearly, the last engines will not be released with the next version. It goes to take more time. Mostly now all the units look different but some of them can be more perfect. For the engines, I used some similar to the engines from Goafan77 Interregnum mod made by ERock72, not exactly a copy because I used a original particle effect edited with different textures. Now most of the engine lights are spheres, there are some of them different but very few. And what about the future after the next version? 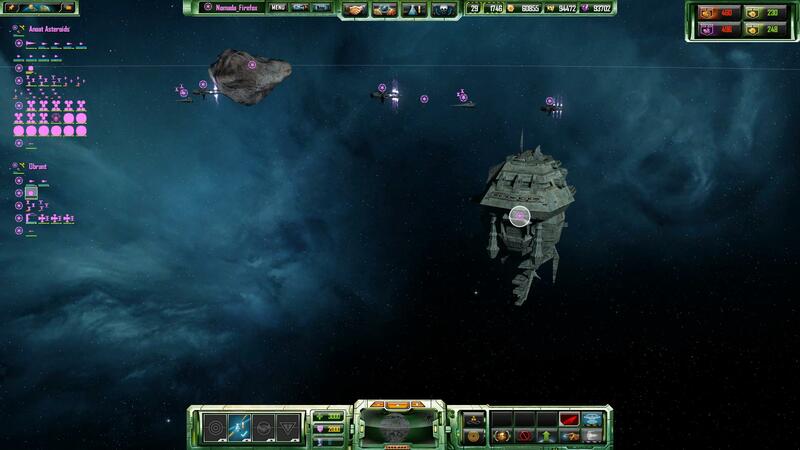 probably I will add some new units, all them very special and I will make several cosmetic changes in the mod screens. I will release the new version soon, I do not know if it will be today or tomorrow. I have added at my site http://firefoxccmods.com/ the last 1.5 for SOASE 1.85v. -Fixed stability problems from the 1.4. 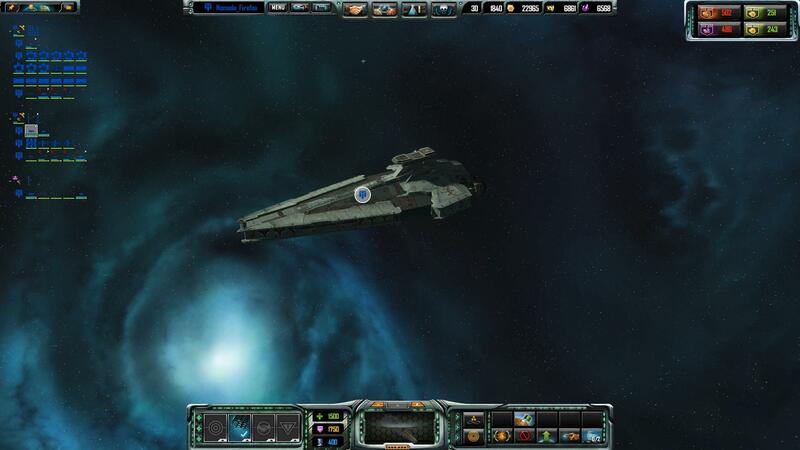 -Improved the engine lights with a similar idea to the particle engines made by ERock72 for the Goafan77 Star Wars: Interregnum mod. Just the glow particle. I have not made customized engines for each unit, there are more of 200. These are the last news. I have been working in the abilities, starting by heroes. I have added some new and reorganizing others. You can watch at this video some of them. At first place, I added abilities to the Rebel One. Next I made a Force shot ability for Luke by example. Other force heroes have other abilities. 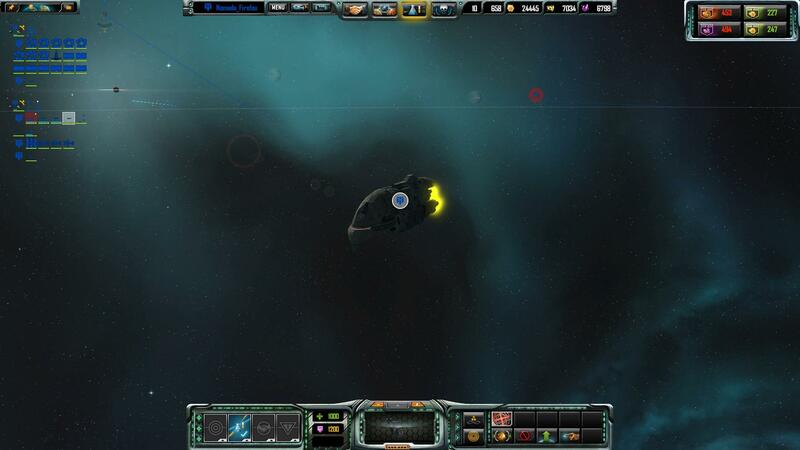 There is a tractor beam and a cloak ability for the Terror SSD by example. Some of them need tweaks but at least, they work. Mostly timings running and anti-matter consume. Other changes is the hull/shield from small heroes, I have increased these values because if not you will lose them in the first combat. 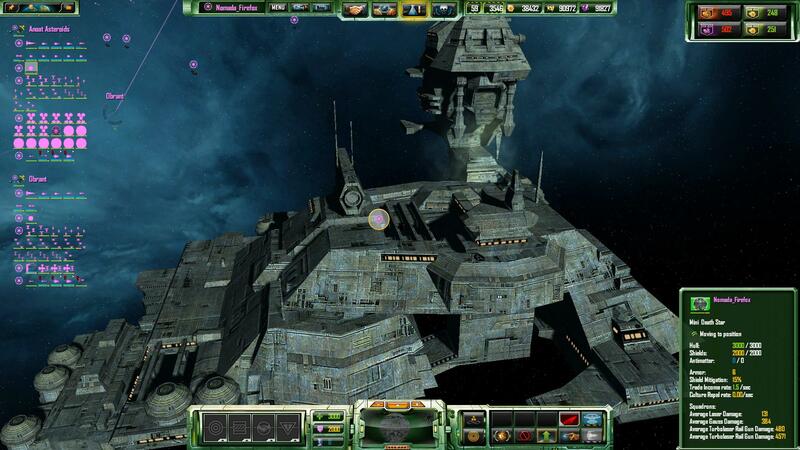 This will be the starbase for the Black Sun. 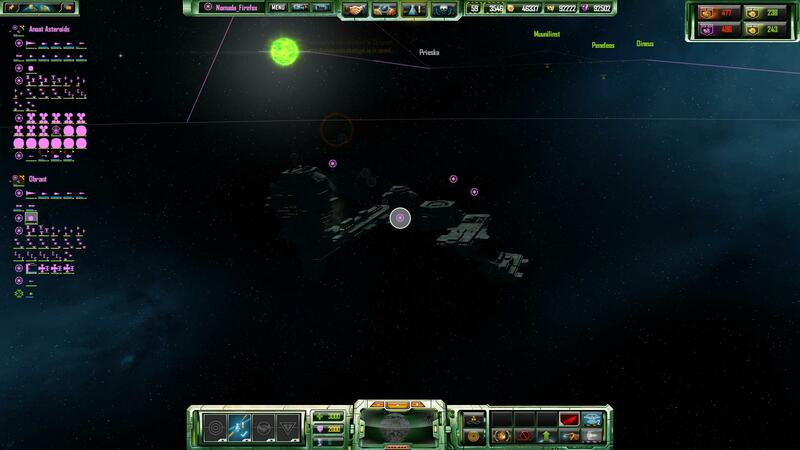 I am sure how you will recognize the model if you have played EAW. The main change now is how I have made it with the same amount of upgrades than the original and it adds parts with several of the upgrades. It is not finished, I must make the icons, some changes in the blink particles but mostly, it will be as you see, with this big size at comparation to other units as you can see in the images. 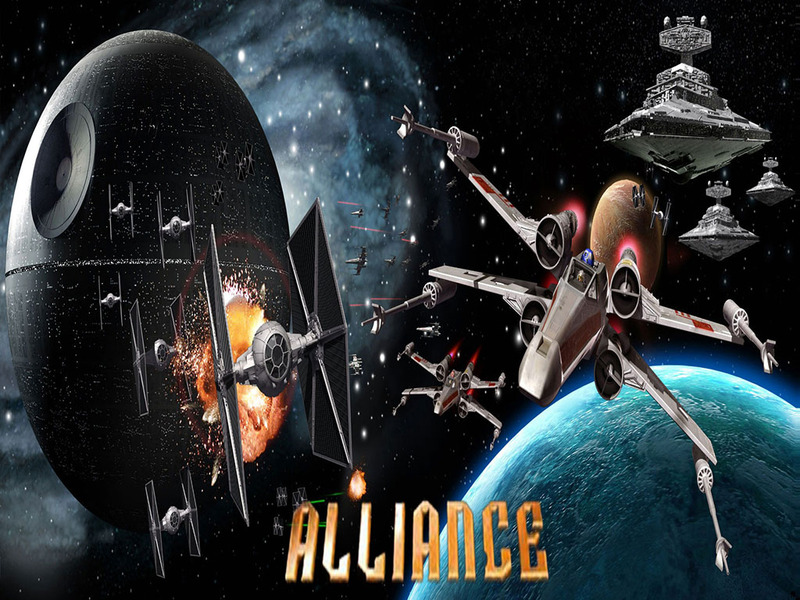 After this, I will add other starbases for other factions. It will take some of time but it can be made. More news. 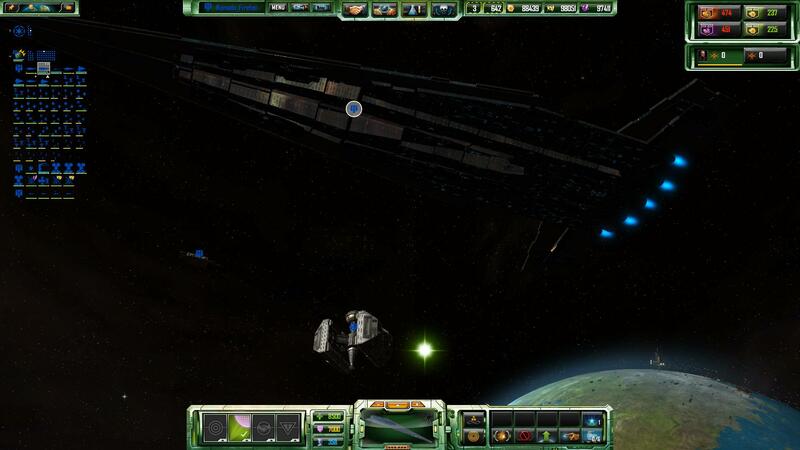 Again, a new starbase. This time for the Warlords faction. 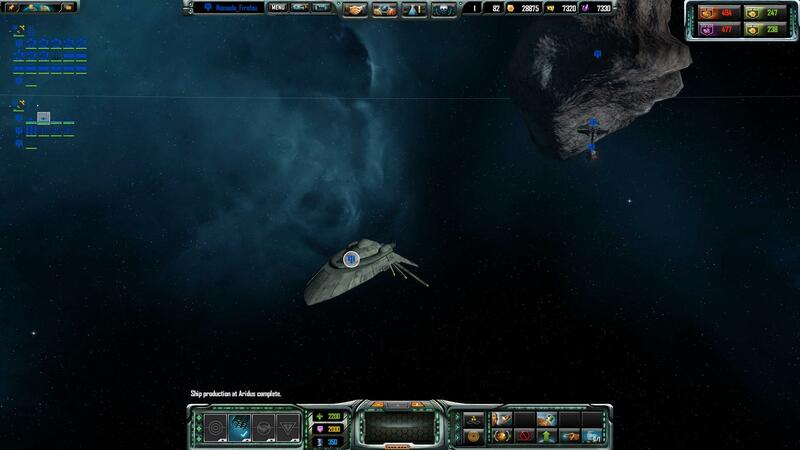 I have used the Imperial starbase from EAW for it with some additions. 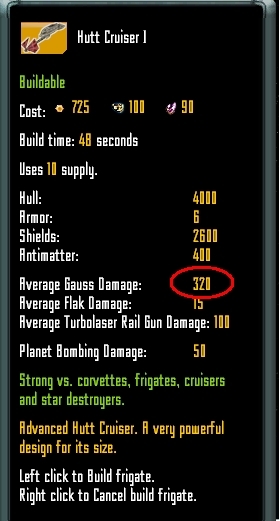 By example a main gun with the highest weapon upgrade level. 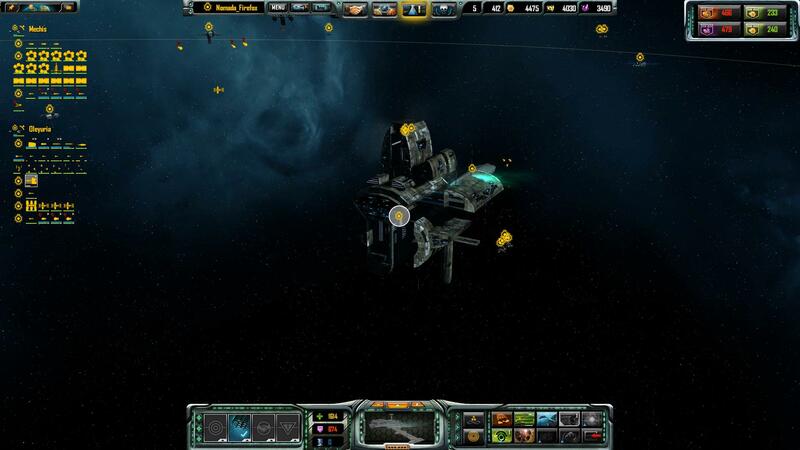 Clearly the starbase changes with each upgrade. 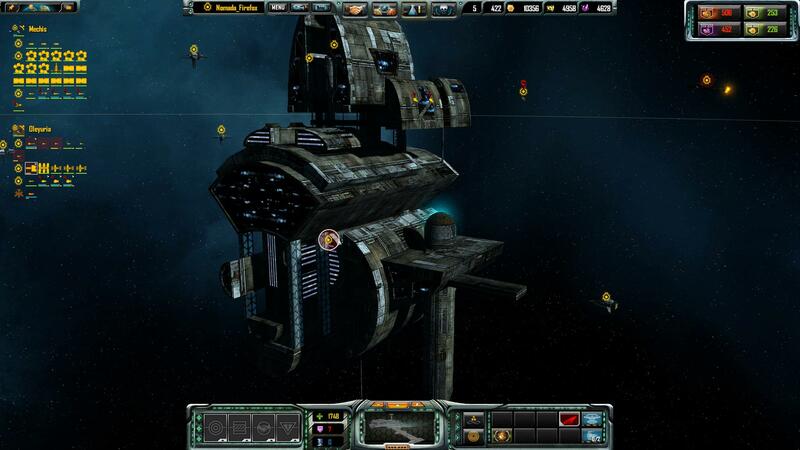 You can add more weapons, the trade port and more parts to the starbase. 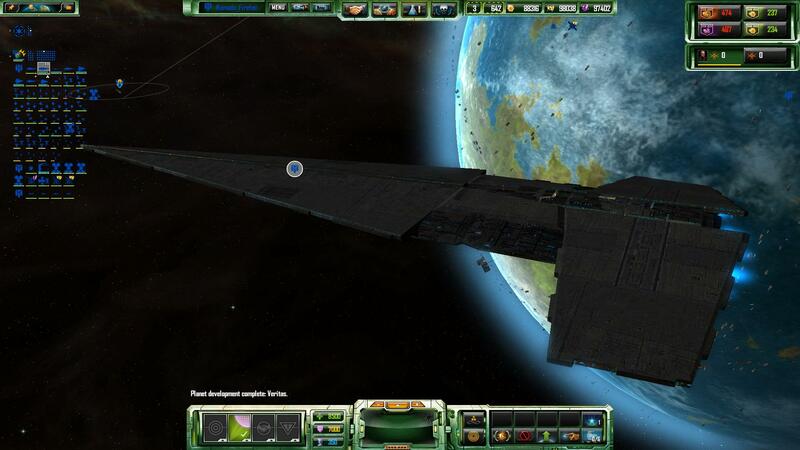 Probably you will be thinking how the new starbase is worse than the Mini Death Star. Yes, it is true. 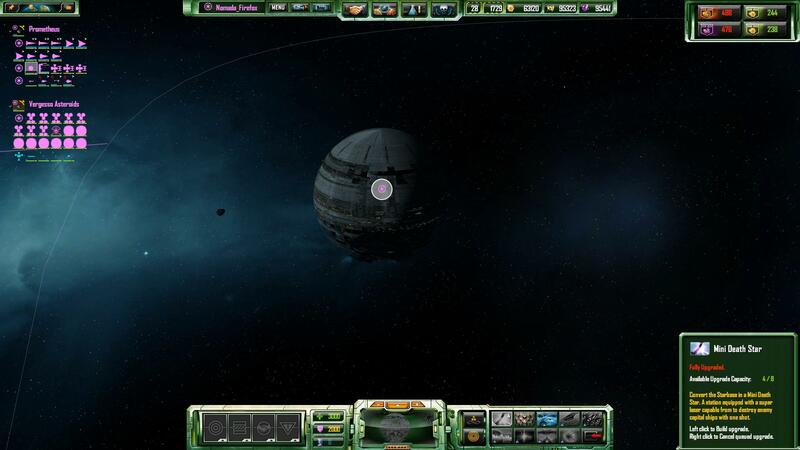 By this reason if you do not choose to add a trade port to your station and you make all the weapons upgrade, you will get the Mini Death Star. Have fun. 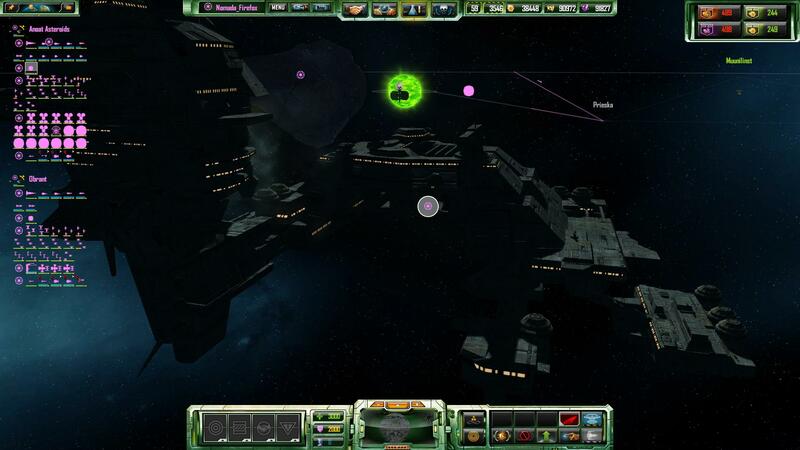 Of course, if you add the trade port with the full weapon upgrades, you will not get the Mini Death Star. I will add a small addition to the description about it. I have added in the downloads section the 1.6 mod version created for the 1.86 with all the DLC. The main change at this version are the compiled files and it increases the performance a lot. Weird. On screenshot I see SSD Eclipse - in the game but not this model. Only Sovereing in mod see.. 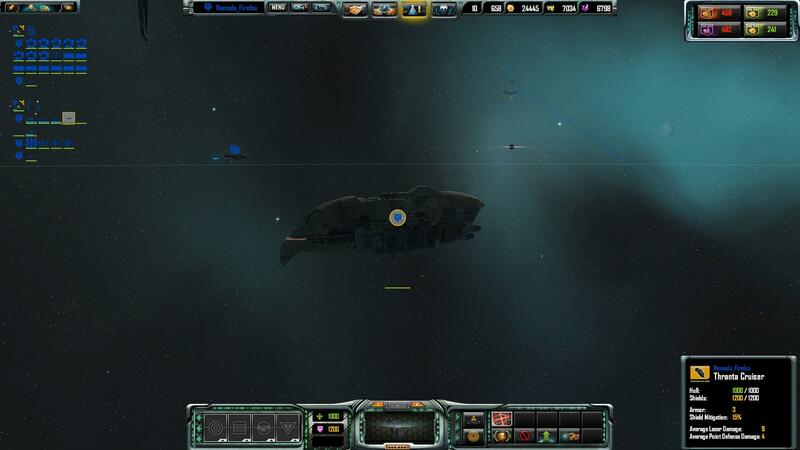 In the mod there are the SSD Eclipse and the Sovereing. 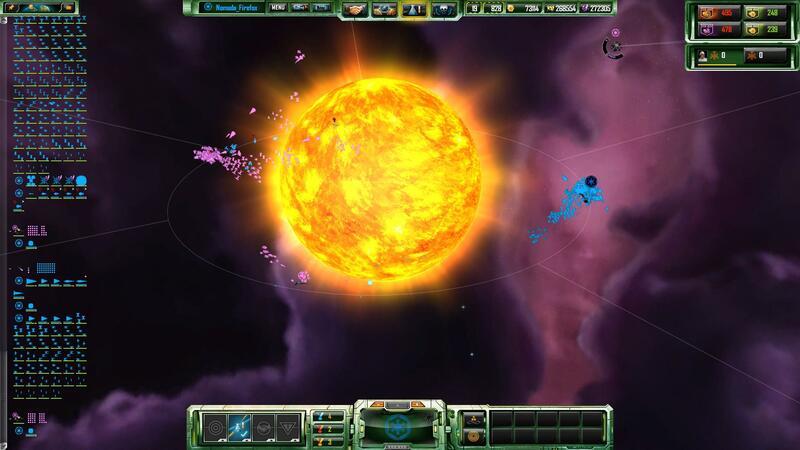 Just the Eclipse is a unique unit-hero and you will not see at maps where you have not a station named Homeworld Beacon. 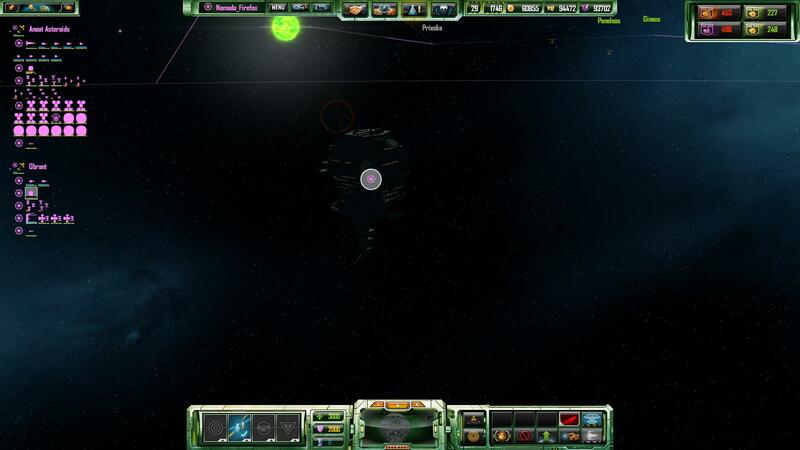 Lately I have been playing the mod with the 1.87 opt. It is the beta from the next patch where things as the LAA are integrated in the game. As you can see, I am playing one of the largest maps. More of 40 minutes without crashes. Equal than playing the 1.86, in fact the last 1.6 is better than this because it has compiled all files and it loads faster than my in development 1.7. I will continue the battle later. 2600 -4200 -5000 This extraordinary lot . Other mod's (Ascedancy for example) are stable for a long 6-7 hours.. 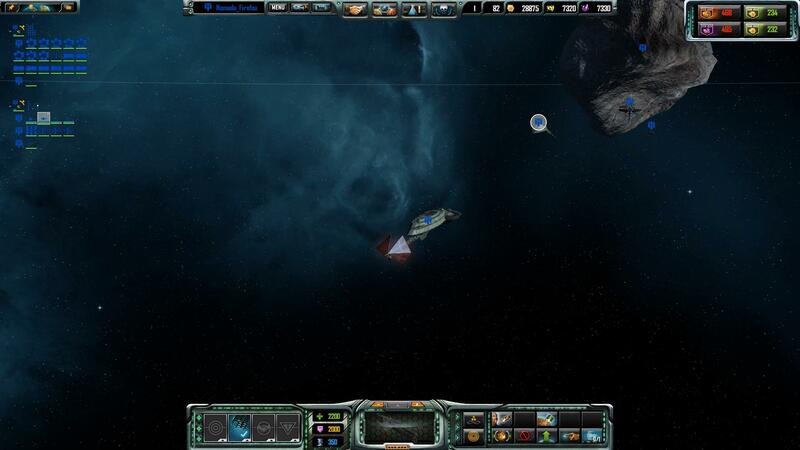 In the original game, I increased the number of ships (mini mod) in the following way. Yes - for several reasons i use win XP SP3 or 2 GB RAM. He discovered one more thing -I think it's a mistake. I think you just made a mistake with zero - damage 32 may be must have i think. 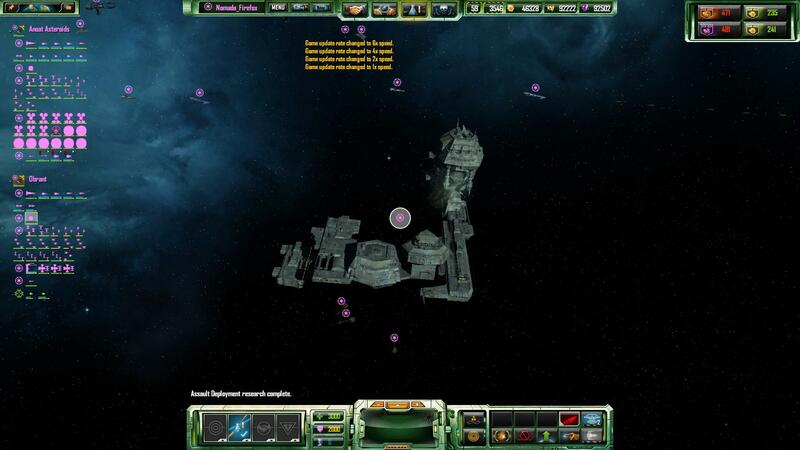 I fixed it at my copy mod in home - otherwise it is simply impossible to play against the HUTT. Perhaps you are right with the amount of ships. However playing smaller maps......does not happen nothing wrong. 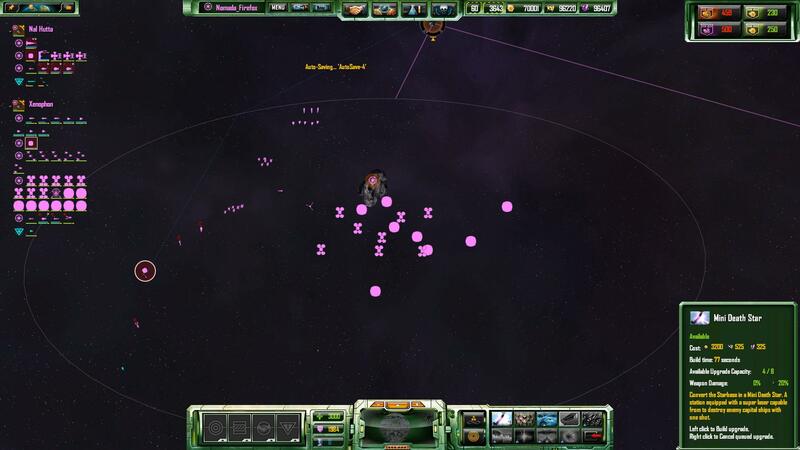 From the words of Blair analizing a minidump file, the AI has problems deploying the starbase. I do not know what AI faction and I can not find a problem with it. From my point of view, it can be easily a lack of resources. But it does not happen at small maps. About the gauss from the Hutt Cruiser. It is not a mistake. It has one single gun in the front. 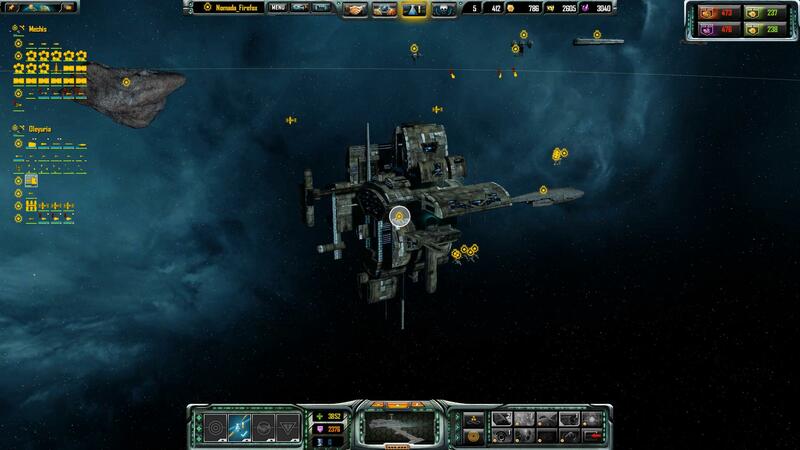 Compare ascendancy mod or other mod where the type of units is really smaller, it has not sense. Ascendancy mod is a 10% from my mod. While other mods replaced only the originals by others, I added a lot more of units. If the amount of MAXSHIPSLOTS is not big, you will not see many of the units. 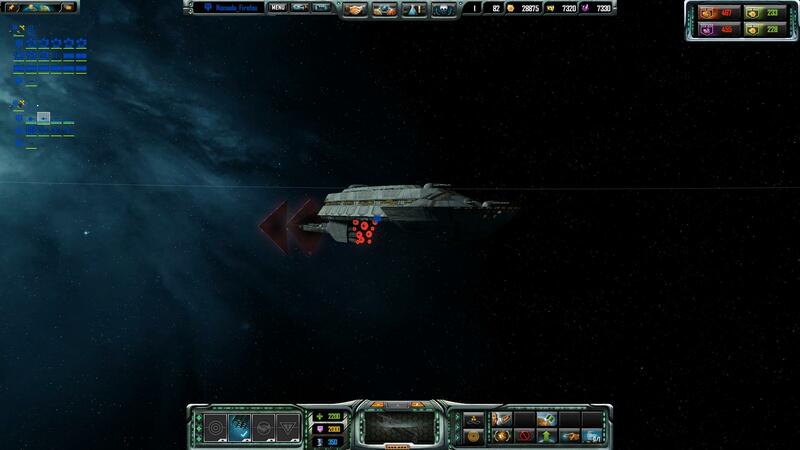 However, I thought before reduce the ships slots and increase them with a addon. I have checked your changes in the shipslots and as I said before, it was not the problem. Sometimes, it continues crashing. 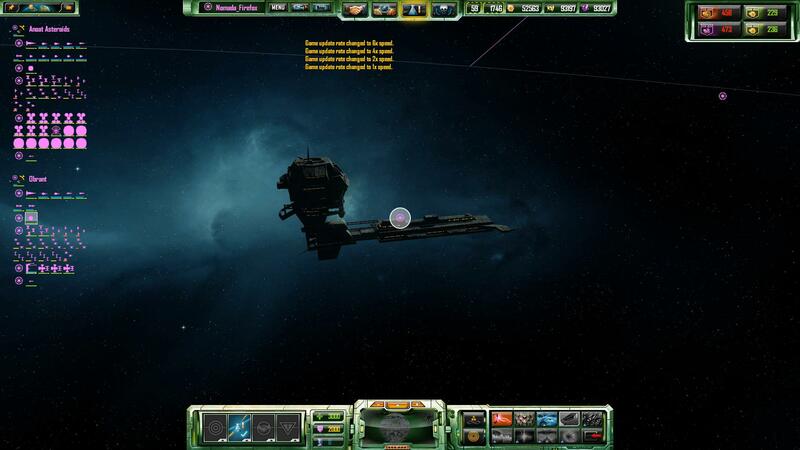 I have send the files to Blair and perhaps in a non too far future, he can discover what is wrong because at least by the moment, I do not see any wrong in the starbase builders. However, I will try with the originals.....who knows. At the end, I added the ships lot change. I prefer it the reduction, it increases the strategic/tactic and reduce the huge fleets from the IA. Now I am trying balance better the pirates. 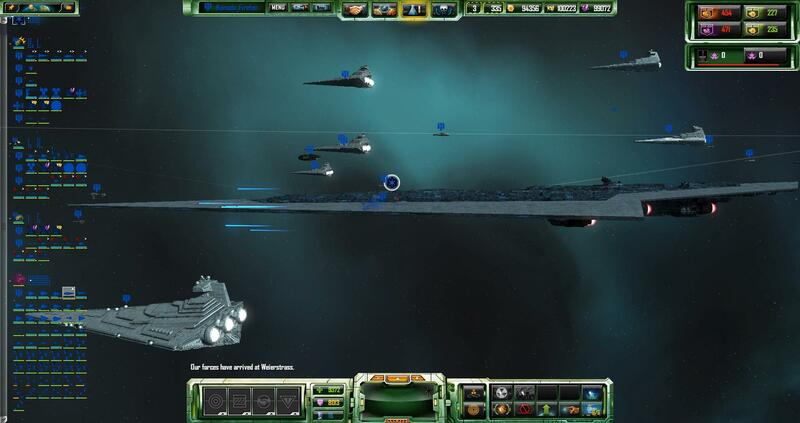 I do not like the huge fleets from them, they are very powerful, specially with the new settings. 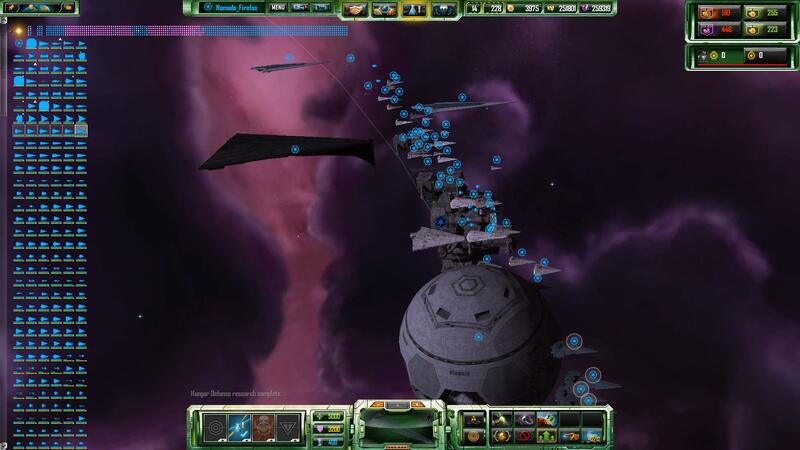 About the bump, reduce the ships slots did not fix it. Probably it increases the computer resources and the stability but there was some other errors. Thanks to Blair, I found/fix them. Other thing which I am making now, it is test everything, I want be sure about the stability playing. Well, lately my primary concern with this mod are the improves. Thanks to Blair Fraser from IronClad, I could discover some of the hidden problems.Perhaps there are more, now I can not be 100% for sure. But some things were fixed. 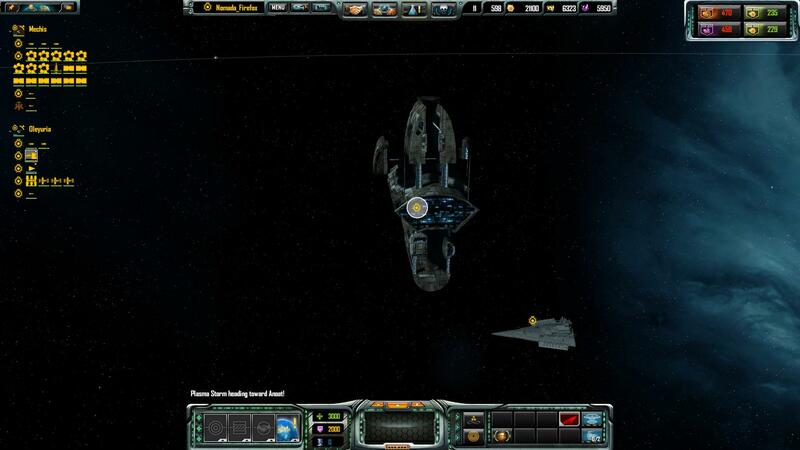 Other improves are the balance, I reduced the amount from the capital ships and ships slots. Clearly it was an idea from LeonDeGrelle. 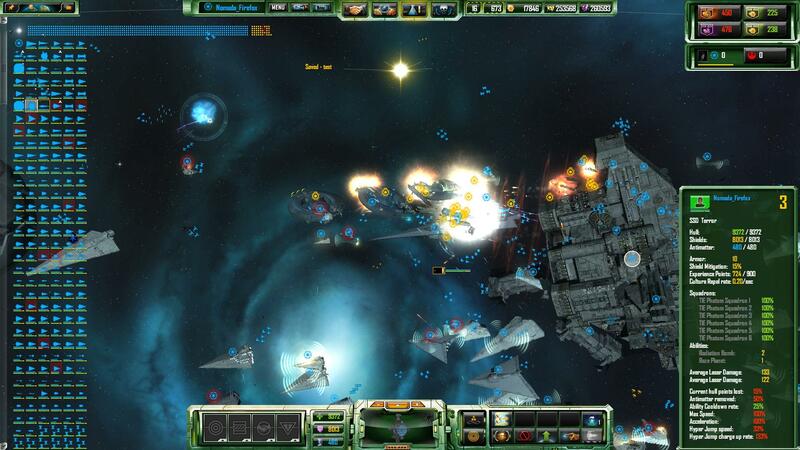 Now win is easier, specially playing agains AI with a higher difficult level and it avoids these huge enemy fleets agains you. Other improve are the pirates. I have added more type of ships for the pirate raids and I have reduced the amount of them. At least now, you have a chance against them. Because there is a beta from the next 1.87 and it does not need more the LAA, I use it and clearly the next version from the mod will be for it. -Several fixes. Avoiding crashes. Thanks to Blair Fraser from IronClad helping finding the problems. 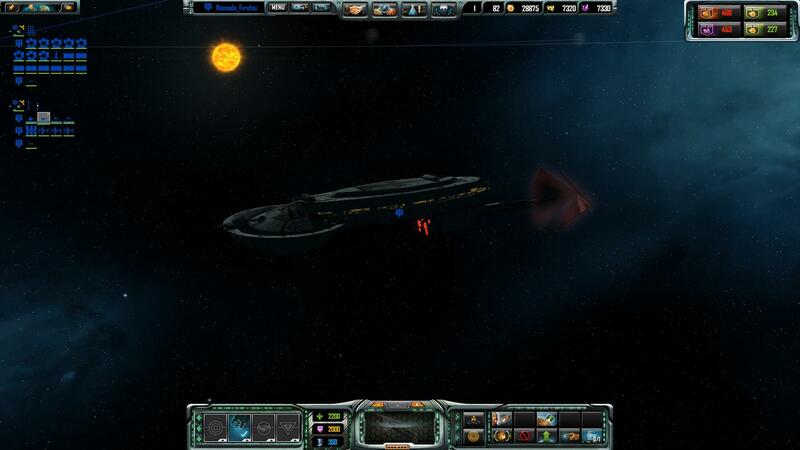 -Capital ships and ships slots values changed. Thanks to one idea from LeonDeGrelle, I reduced it. 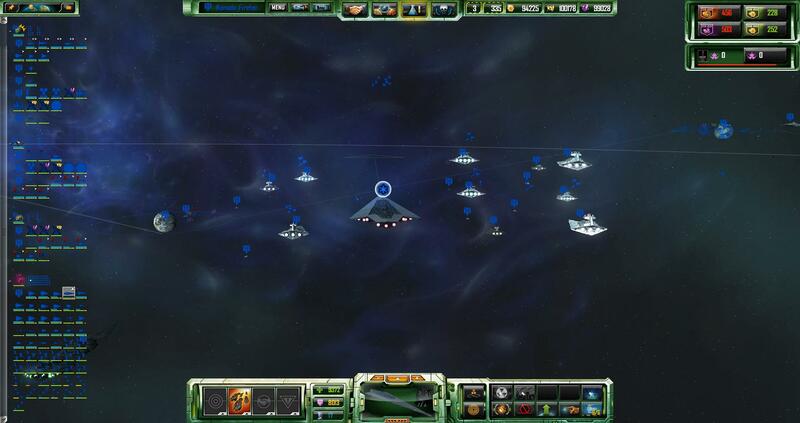 Now win is easier, specially playing agains AI with a higher difficult level and it avoids these huge enemy fleets agains you. 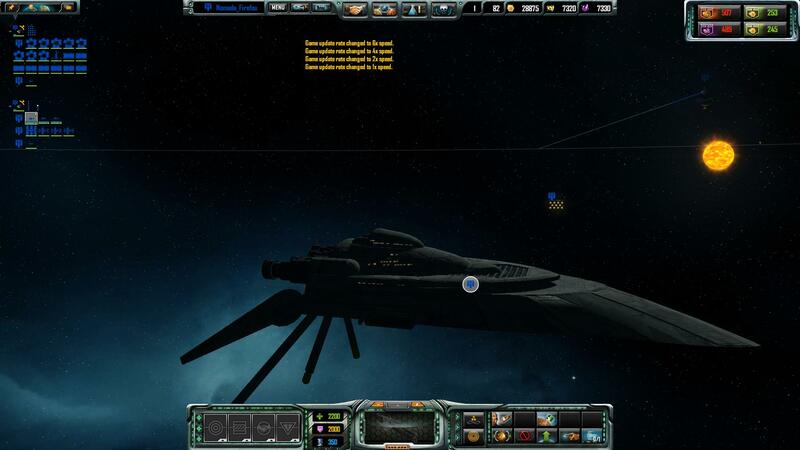 -The pirates, I have added more type of ships for the pirate raids and I have reduced the amount of them. At least now, you have a chance against them. 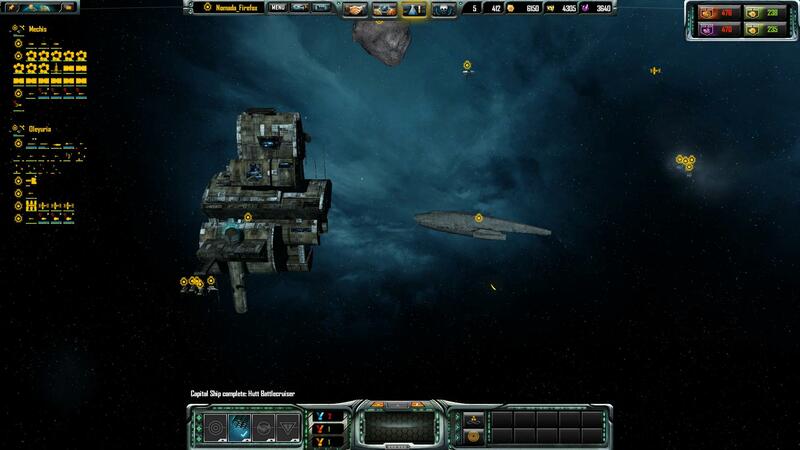 -Added the Container Transport as the Starbase builder from the Rebel Alliance, Black Sun, Free Side and Hutts factions. 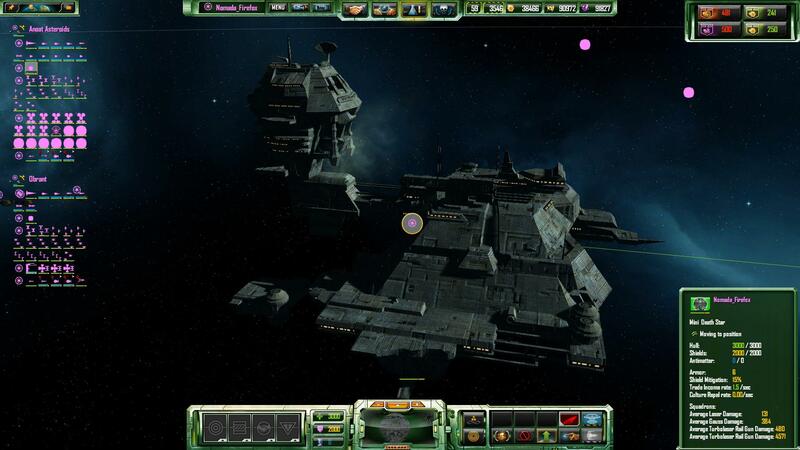 -Added the Imperial Star Base for the Warlords faction. 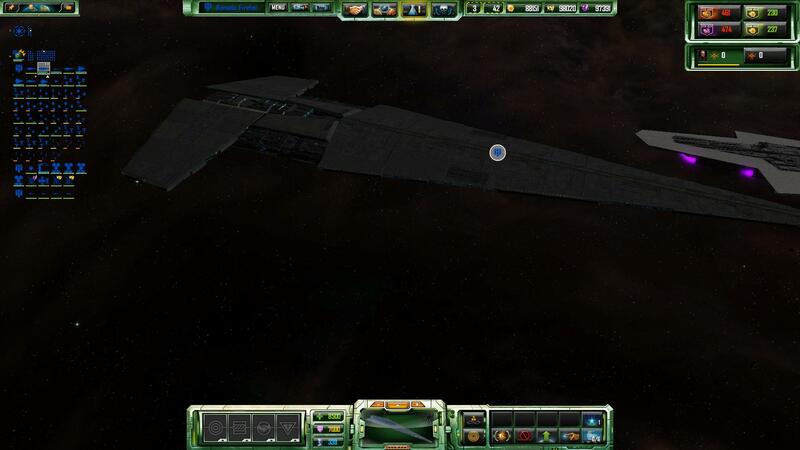 -Added the Black Sun Star Base for the Black Sun faction. After many time without updates, I will updating the mod for the minor factions DLC. First with a normal upgrade without additions and perhaps later with some additions. Well, soon I will release the new version, it runs, no problems. It was not too difficult update it.